WHITELIST REGISTRATION IS OPEN - JOIN NOW! WE ARE GIVING 10 000 000 INV (~1mln USD) TOKENS FOR THE COMMUNITY! Joining our official Telegram is a must for all participants in bounty campaign. Otherwise, you won't get your reward. 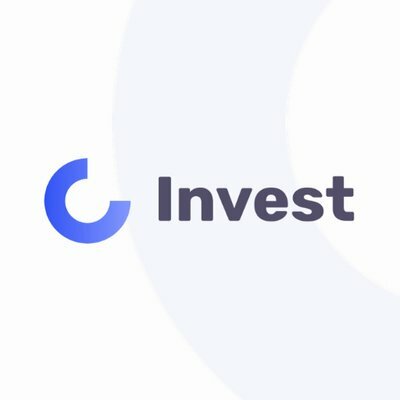 Join official Invest in Brokers Telegram channel invitation now! Main INV tokens sale bounty campaign ends on September. You will receive your tokens 2-4 weeks after the main SALE will end, based on the stakes and/or tokens that you've earned during this bounty campaign. Become a community manager and help spread the word about Invest in Brokers by moderating threads and interacting with users. You have to be in the official Invest in Brokers Telegram channel through whole Invest in Brokers ICO campaign - Join Now! All active Bitcointalk users are more than welcome to join! Set-up Invest in Brokers signature and avatar to your profile. No spam. Users found spamming will be permanently disqualified and banned from any other bounty campaign. .❯ May 26th, 2018 ❮. Regarding Translations and Community Management campaigns - start working on it only after getting an approval from us. Videos/reviews about Invest in Brokers at least 3 minutes long. Bounty will be distributed between the creators of small posts at Medium/Steemit, reposts press releases and other posts and articles about Invest in Brokers project in your own blogs.